Just keep eating your own boogers. Marxist maniacs should be listened to when they make threats…one those threats can be a BIG KAAA-BOOOM!! This is NOT just a maniac, as bad as Charles Manson was he did NOT have a nuclear arsenal at HIS disposal. This is NOT just another Marxist with nukes. Stalin had them. BUT Stalin had enough cold-blooded rationale to know that he did NOT want to start something that in NO way could possibly end well, reference the scariest movie EVER made HERE. ENTIRE MOVIE HERE. No. Kim Jung Un, and I believe Trump as well, are both so vain and so egomaniacal that they actually LOVE easing and taunting and the “thrill” of inching closer to the Nuclear Button. He said North Korea will focus on mass-producing nuclear weapons and ballistic missiles in 2018, but these “weapons will be used only if our security is threatened.” But in the “thinking” of someone as vain and self-centric as either Kim or DT what constitutes a “threat” to their ego, their vanity, may be enough of a “threat” to launch Nuclear WWIII! We are NOT dealing with rational thought, nor even cold-blooded pragmatism. These are two hot tempered, all-about-me, LOONS! Backfired? An explainer at BuzzFeed notes that some analysts think hardliners encouraged the original economic protests in a bid to embarrass Rouhani. But if so, that strategy has backfired now that the protests have expanded to larger issues. Protesters not only want the current regime gone, they’re calling for Supreme Leader Ayatollah Ali Khamenei to step down. A different feel: These protests are different than those that broke out after the 2009 Iranian elections, writes Trita Parsi at CNN. For one thing, the demonstrations are not being driven by the usual reformists. “Their uncompromisingly anti-regime slogans suggest they may belong to the segment of the population who tends not to vote, doesn’t believe the system can be reformed and either never subscribed to or has lost hope in the idea of gradual change,” writes Parsi. “Add to that those who have joined the protests out of a sense of economic desperation and humiliation.” All of the above makes the outcome hard to predict. Lousy coverage? A critique at Tablet makes the case that American journalists are grossly underplaying a potentially history-making series of events. Why? “The short answer is that the American media is incapable of covering the story, because its resources and available story-lines for Iran reporting and expertise were shaped by two powerful official forces—the Islamic Republic of Iran, and the Obama White House,” writes Lee Smith. “Without government minders providing them with story-lines and experts, American reporters are simply lost—and it shows.” Essentially, only “regime-friendly” journalists are operating in Iran, argues Smith. More advice for US: In the New York Times, Philip Gordon has some specific advice of his own for Trump: “Keep quiet and do nothing.” Doing otherwise might actually hurt the movement, he argues. Now, let’s address the “God help us” aspect. 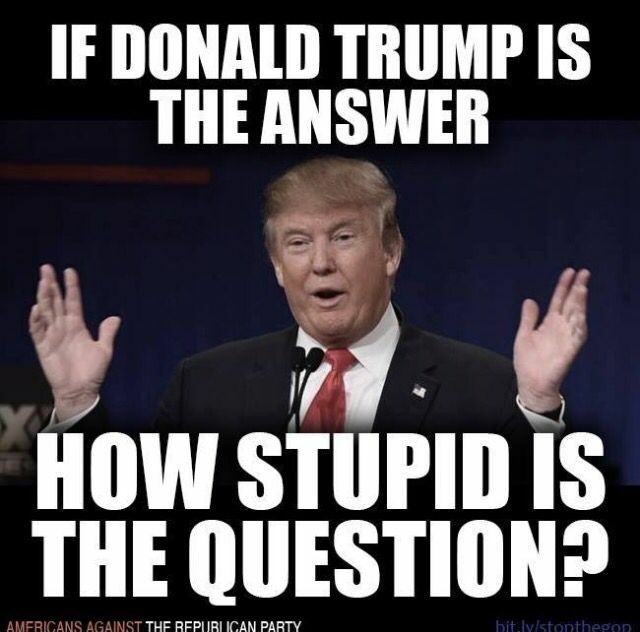 IF, like with North Korea, Trump gets into a “ego snit game of one-upmanship” with Iran, we have yet another enemy WITH NUKES who has PROMISED COUNTLESS TIMES that they WILL use them to OBLITERATE US, ISRAEL, THE WEST, AND, WELL, THE WORLD. OH, and like with North Korea, Iran is also supported by Russia and China, and by North Korea as well. Are you beginning to see an emerging pattern? 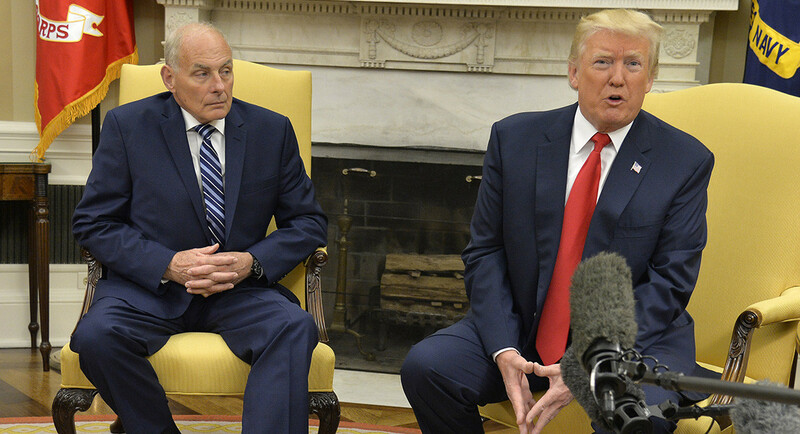 In interviews, senior staff and others close to the president have described a series of guardrails they use to push the president away from rash decisions. Did YOU read what I just read?? 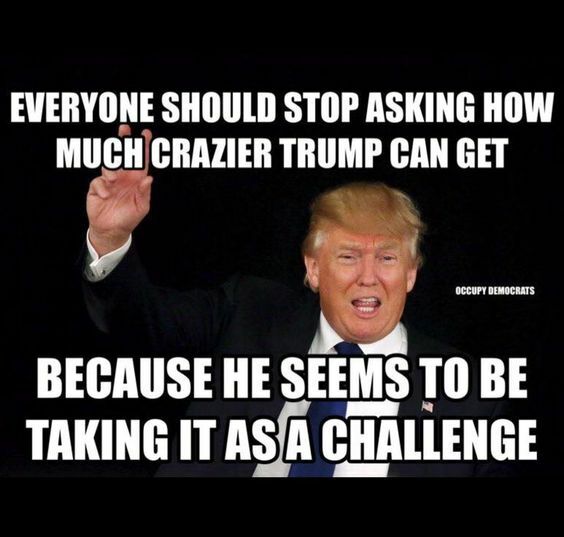 OR Make THE PRESIDENT think that a better (less rash, less stupid) idea “is his own”!!! Boy Howdy! WE ARE IN A WORLD OF HURT TELL YA WHAT!! First, IF this were Eisenhower, Reagan, GWB, or even Nixon saying this I’d be comforted that AN ADULT was in charge…NOT a raging, maniacal, egotistical, blathering, NY Liberal Drool-Monkey who is a Marxist Moon-Bat, and Putin Puppet-Pal!!! Trump seems hell-bent on insulting every Nuclear power ran by “leaders” who challenge him in the EGO department!!! Oh, and that pattern again? Yep. Pakistan supported by Russia and China, and Iran, and North Korea. See how it works? The “Big-2”, Russia and China, have smaller nuclear allies who are basically insane, each either threatening us or in some way defying us. THIS did NOT happen under either Bush, or under Reagan. These were ADULTS. Not even under JFK, Nixon. ADULTS. We may have vastly differed on politics, but they were ADULTS. Trump is NOT, except in age. TWO, and, Lastly….the Numero Uno thing making an already unstable man even more edgy? It wasn’t the Steele Dossier. It wasn’t the “Deep State” conspiracy led by Strzok or Ohr. It was a Trump policy adviser running his mouth to an Australian diplomat that started the Russia investigation. 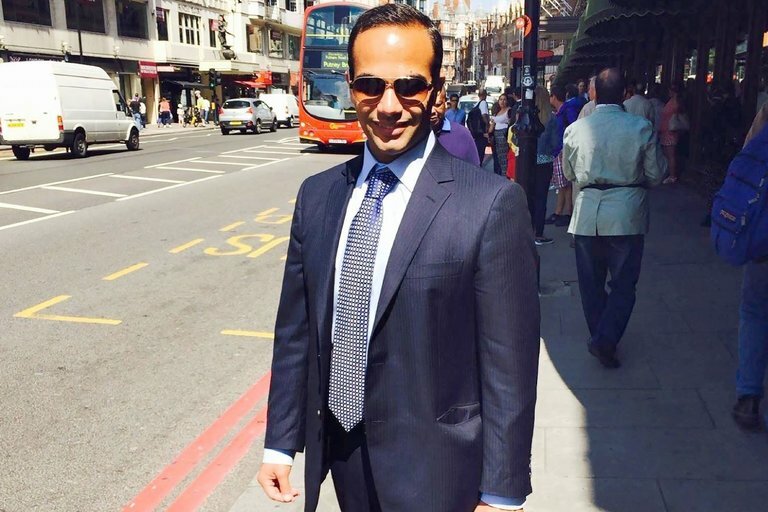 WASHINGTON — During a night of heavy drinking at an upscale London bar in May 2016, George Papadopoulos, a young foreign policy adviser to the Trump campaign, made a startling revelation to Australia’s top diplomat in Britain: Russia had political dirt on Hillary Clinton. Exactly how much Mr. Papadopoulos said that night at the Kensington Wine Rooms with the Australian, Alexander Downer, is unclear. 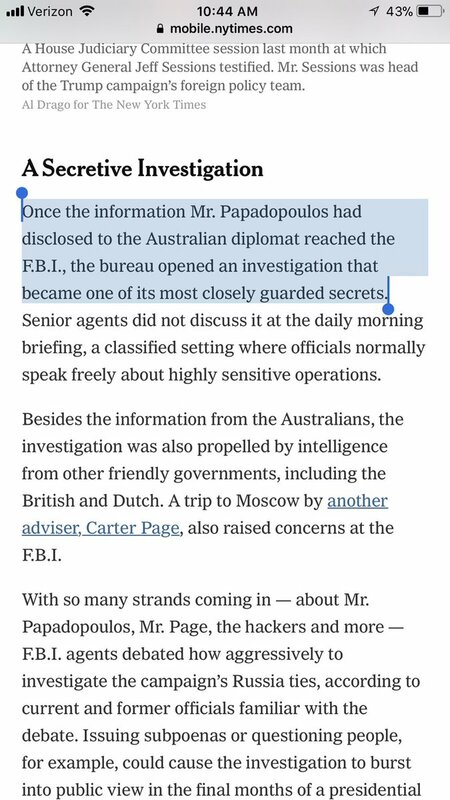 But two months later, when leaked Democratic emails began appearing online, Australian officials passed the information about Mr. Papadopoulos to their American counterparts, according to four current and former American and foreign officials with direct knowledge of the Australians’ role. The more Mueller digs the more he finds out. The more Mueller finds out the more he digs to find other connections. ALWAYS crossing his T’s and dotting his i’s. As this happens an already unhinged, egotist, narcissist, racist, liar, cheat, adulterer, fraud, and con who just happens to be filling the office of PRESIDENT OF THE UNITED STATES OF AMERICA gets a little edgier and more unhinged. If true; this is Fantastic…please read, you won’t be disappointed. ← Can We (Please) Learn From The Past As We Go Into The Future?